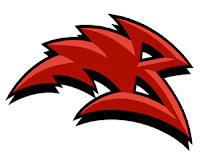 In week six of the USCL, the Carolina Cobras made asps of the New Jersey Knockouts by winning their match. 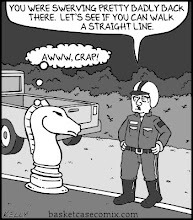 It was a snake pit on boards one, two, three, and four. 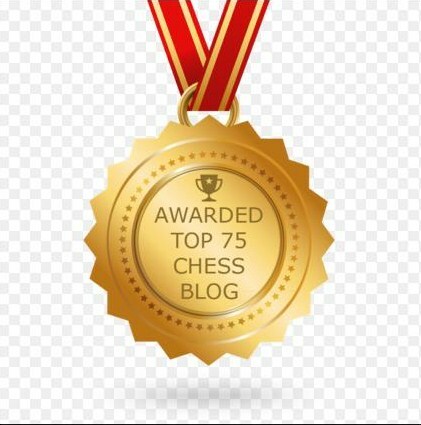 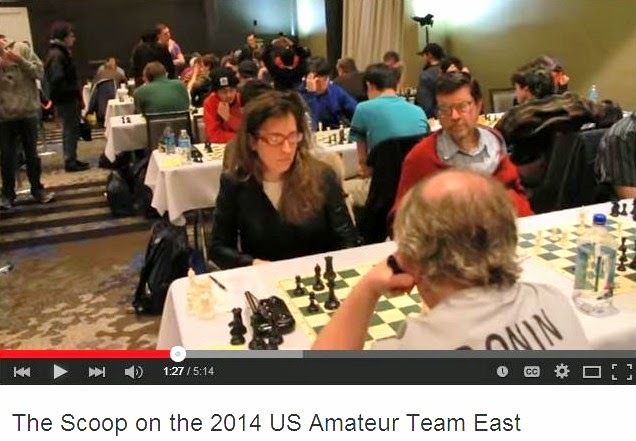 On Sunday, I played this game in the tournament at the Marshall Chess Club. 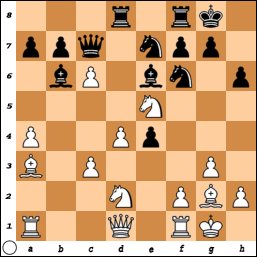 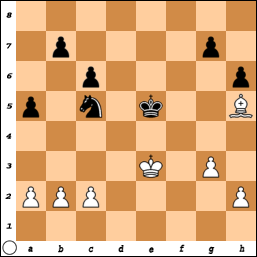 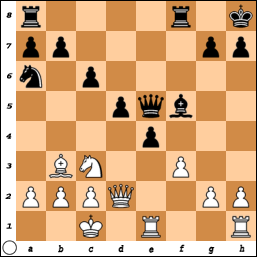 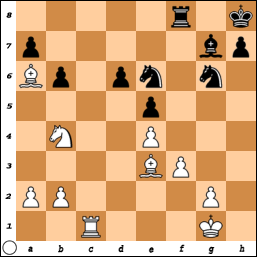 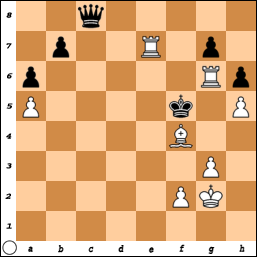 52.Kg7 b5 53.h7 b4 54.h8=Q Qxh8+ 55.Kxh8 Kc4, White resigns. 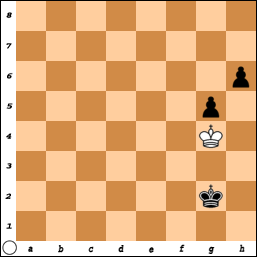 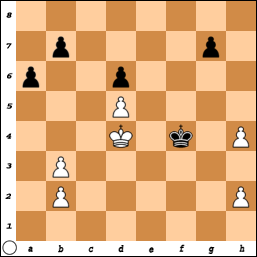 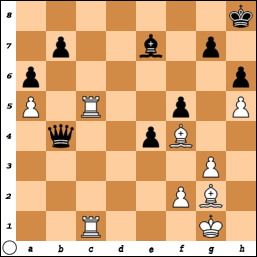 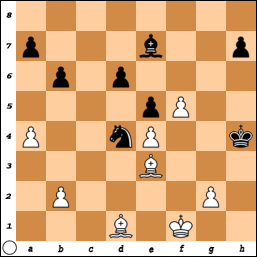 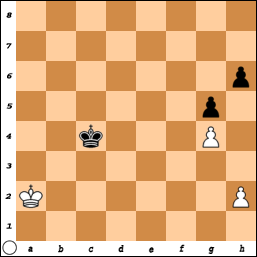 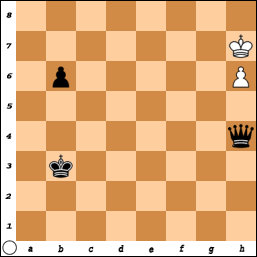 51.Kb2 Kd3 52.Kc1 Ke2 53.Kc2 Kf3 54.Kd3 Kxg4 55.Ke4 Kh3 56.Kf5 Kxh2 57.Kg4 Kg2, White resigns. Tobey Maguire on "Jimmy Kimmel Live"
On Jimmy Kimmel Live, Tobey Maguire talks about Bobby Fischer and Magnus Carlsen. 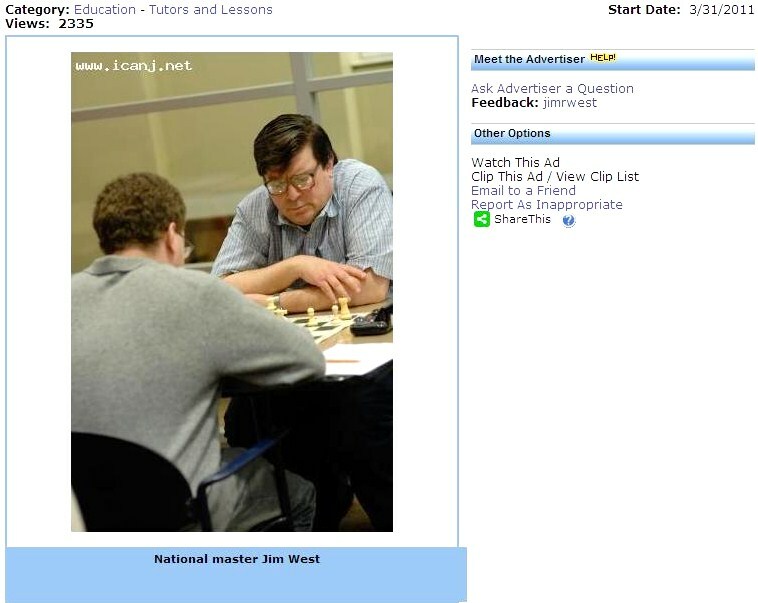 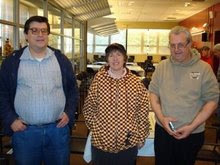 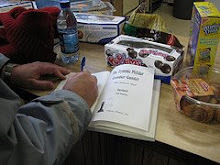 Last weekend, these pictures were taken by me during the tournament at the Marshall Chess Club. On Friday night, September 25th, the Marshall Chess Club will be honoring the life and legacy of grandmaster Robert Byrne. 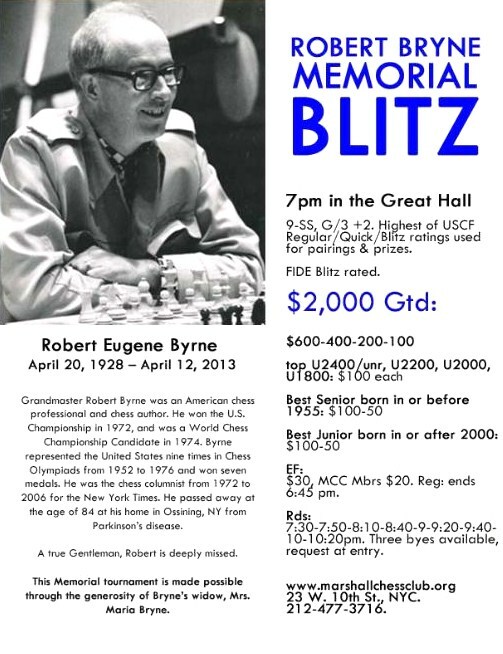 Please join us at 6pm for refreshments and remarks about the great American chess player. 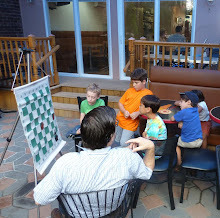 At 7pm, there will be a blitz tournament. 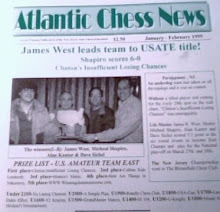 In week five of the United States Chess League, the Boston Blitz invited the New Jersey Knockouts to an evening of high tea, with their match ending in a draw. 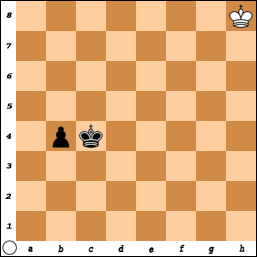 Taste what was brewing on boards one, two, three, and four. 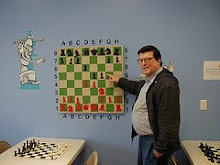 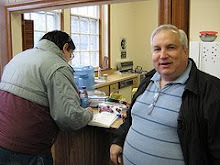 On Sunday, with a perfect score, NM Hans Niemann [pictured] won the tournament at the Marshall Chess Club. 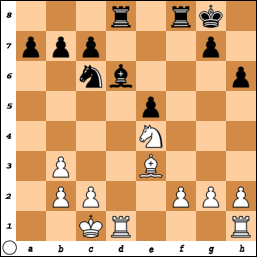 32.Bh3 Qa3 33.Bxf5 Bxf5 34.Rxf5 Qd3 35.Re5 Kg8 36.Re1 Qd8 37.R1xe4 Kf7 38.Kg2 Kf6 39.Re6+ Kf7 40.R4e5 Qc8 41.Re7+ Kf6 42.R5e6+ Kf5 43.Rg6, Black resigns. 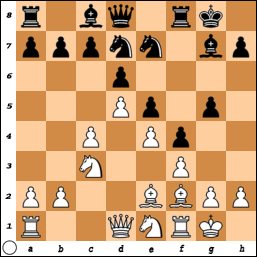 30.Rc8 Ne7 31.Rxf8+ Bxf8 32.Kf2 Nc5 33.Bb5 Kg7 34.Ke2 Kf7 35.Nc6 Nxc6 36.Bxc6 Kf6 37.a4 Ne6 38.Kf1 Nd4 39.Bd5 Kg6 40.f4 Nc2 41.f5+ Kh5 42.Bd2 Be7 43.Bb3 Nd4 44.Bd1+ Kh4 45.Be3, draw. 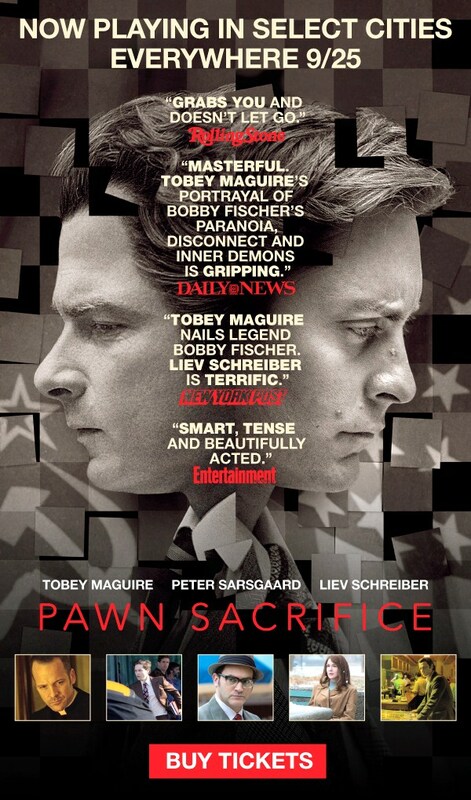 Grandmaster Andy Soltis [pictured] discusses the film Pawn Sacrifice on National Public Radio. 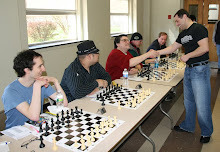 During last Sunday's tournament at the Marshall Chess Club, I photographed the players. 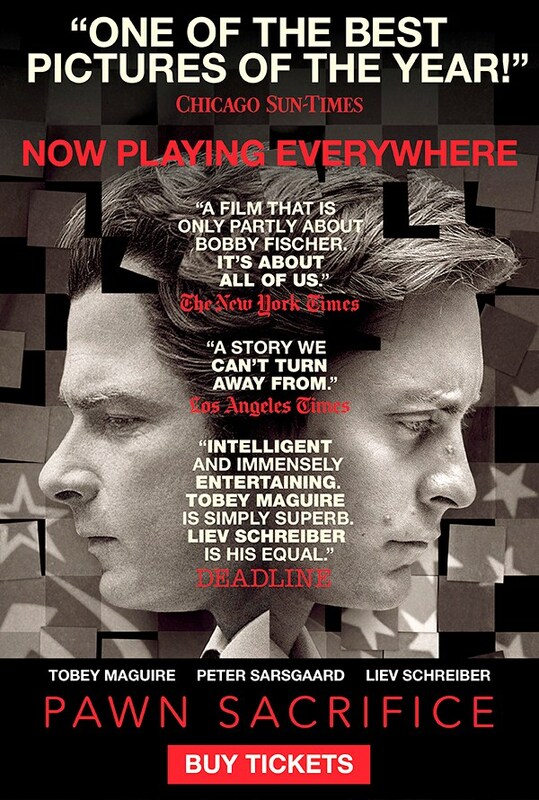 "Times" & "Post" Reviews of "Pawn Sacrifice"
"LA Times" Review of "Pawn Sacrifice"
"WSJ" Review of "Pawn Sacrifice"